Budtzbendix founded by the Danish architects Camilla Bendix & Charlotte Budtz. 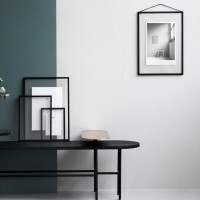 The pair won a competition run by the Architects Journal and Modus Furniture and later collaborated to design the TOWERchair baby high chair. 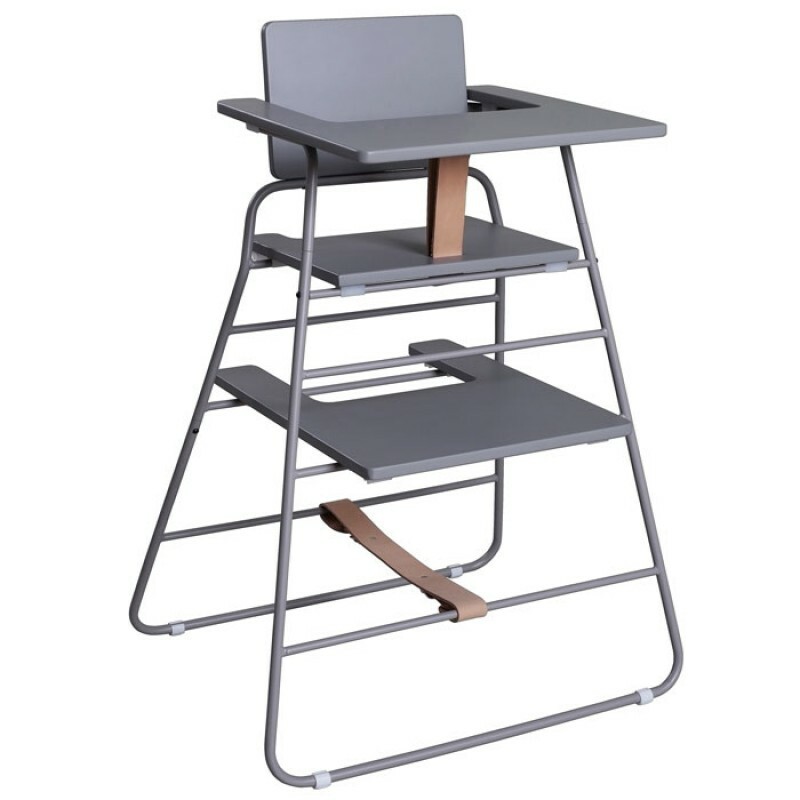 The contemporary Tower baby chair comes in grey, black or white made from quality steel tubing and painted plywood. 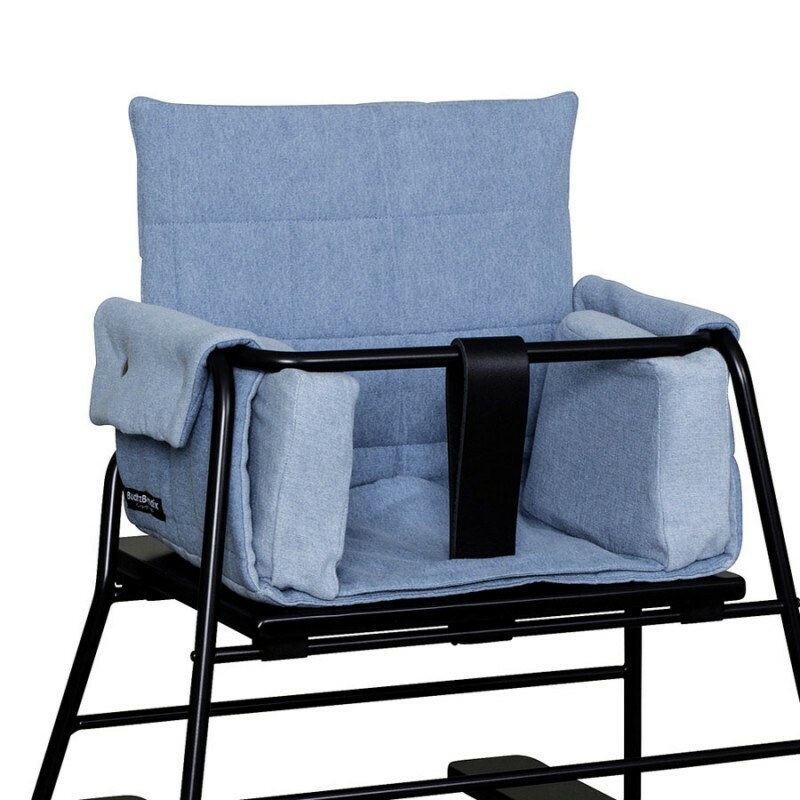 The Tower baby chair folds and can be hung on the wall. 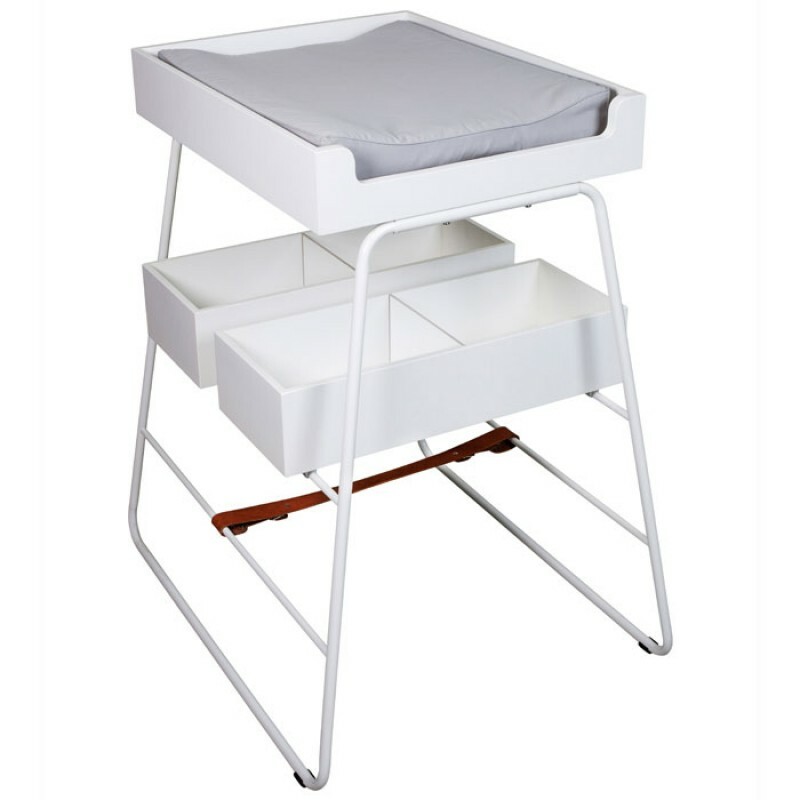 The Tower baby changing table comes in white and grey with a changing mat in various colours made from organic cotton. 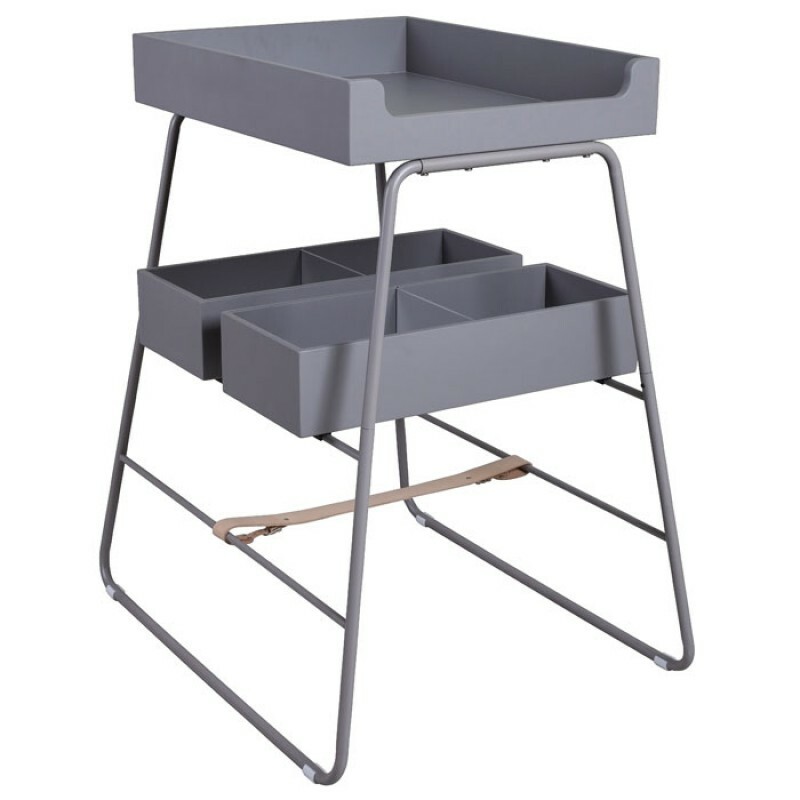 This item is expected to arrive in stock early April ChangingTOWER is a stylish and contemporary ..
ChangingTOWER is a stylish and contemporary baby changing table designed by the two Danish architect.. 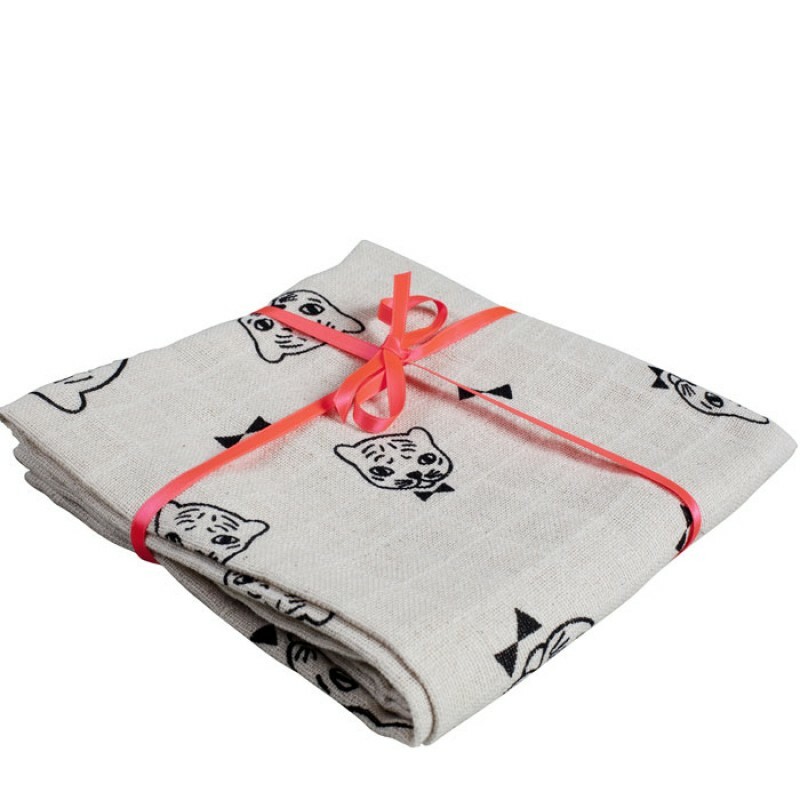 This Budtzbendix cushion is an accessory to the TowerChair and is also available in other colours. .. 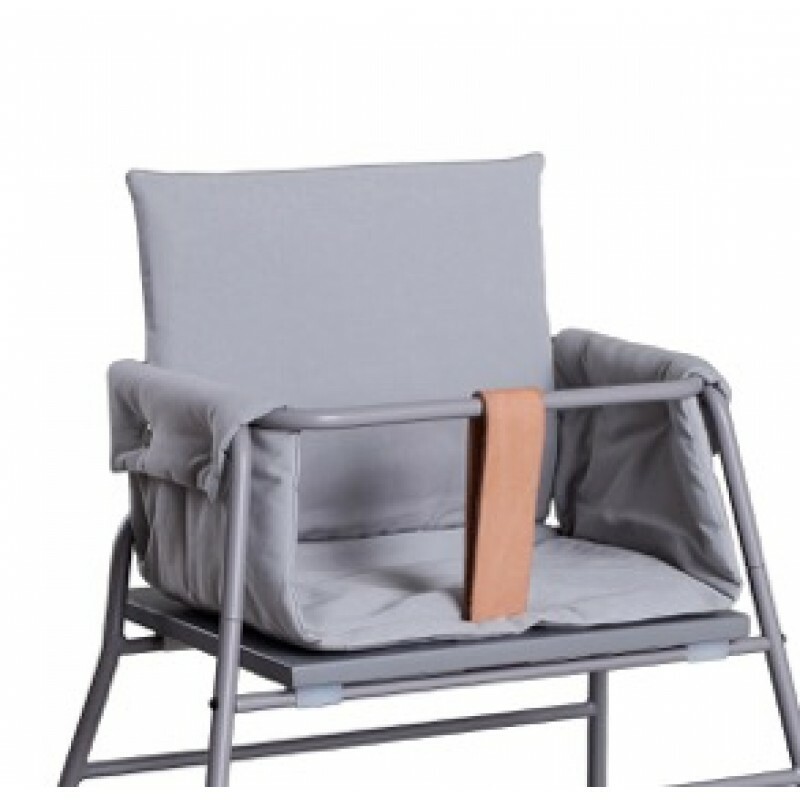 This Budtzbendix cushion is an accessory to the Tower Chair and is also available in grey and purple.. 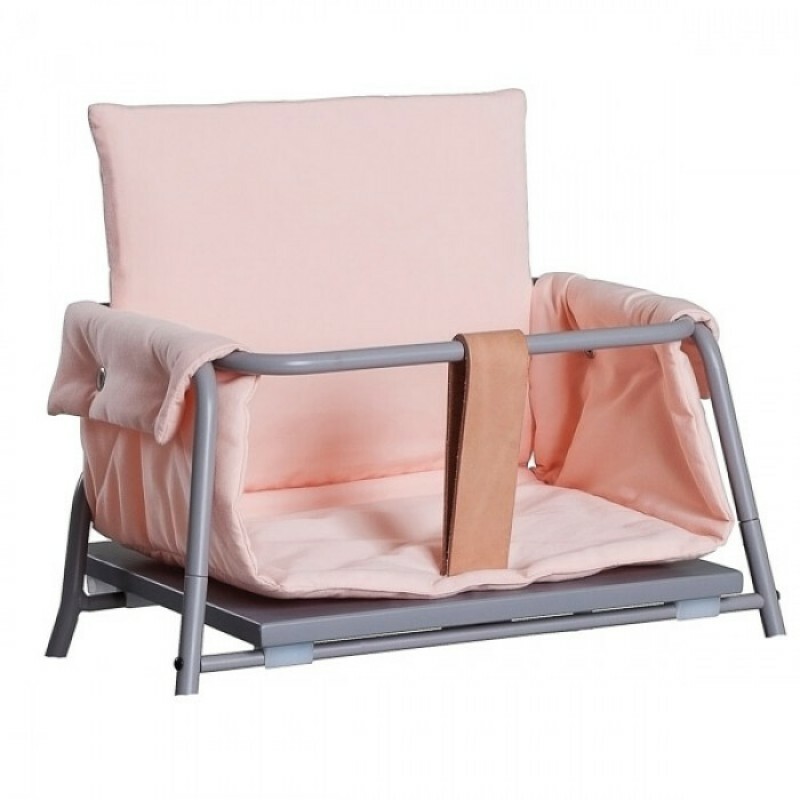 This Budtzbendix cushion is an accessory to the Tower Chair and is also available in other colours. .. 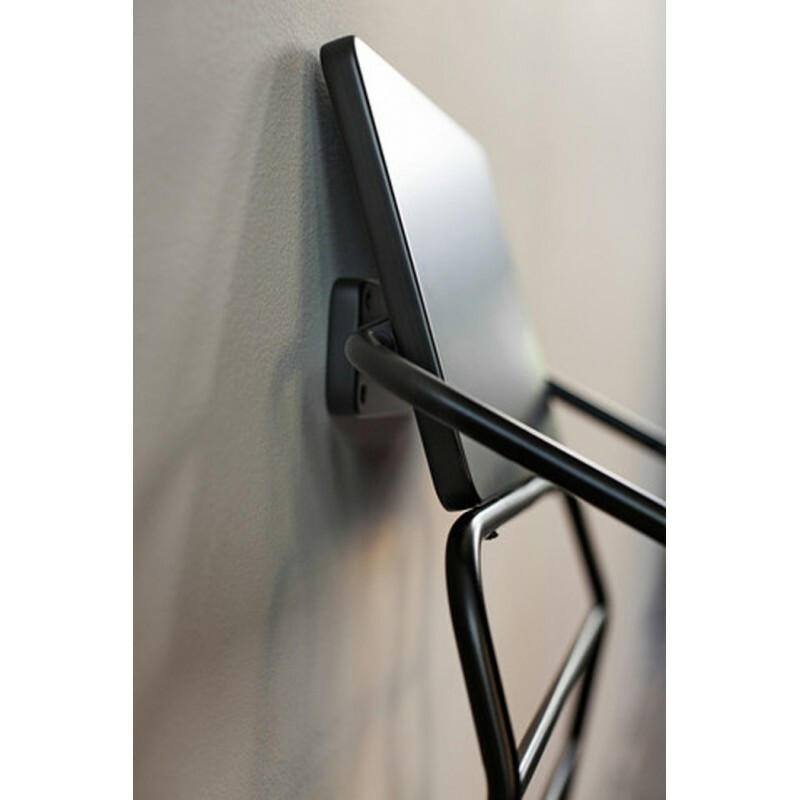 This wall bracket is just perfect for getting the TowerChair out of the way after meal times. 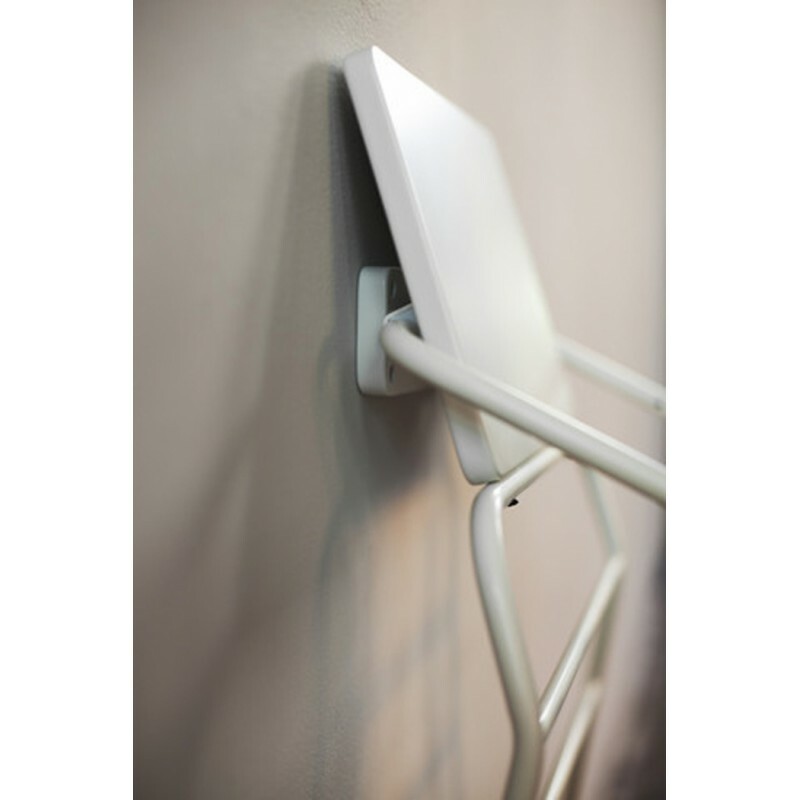 Des..
Wall bracket for the TowerChair, perfect for getting the chair out of the way after meal times..
Cloth diapers with a cute design of cats by the French illustrator Audrey Jeanne. S..